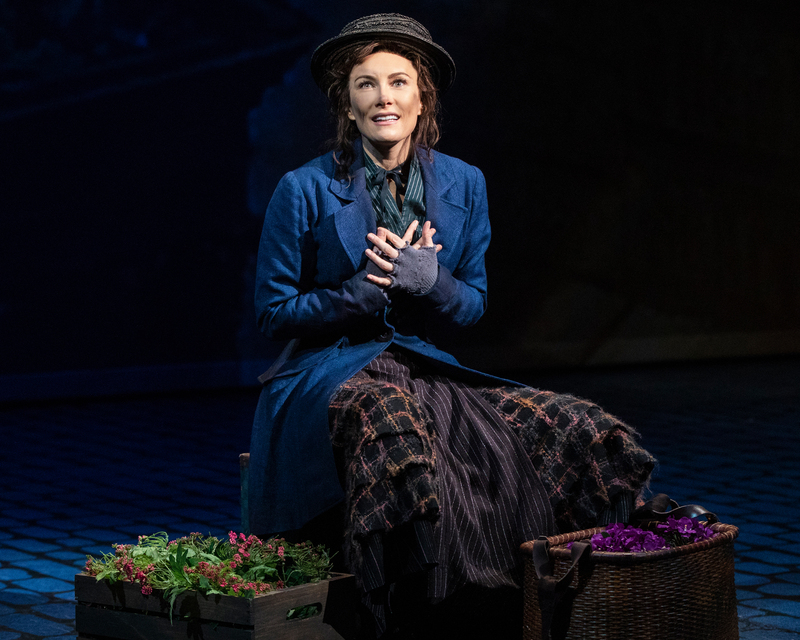 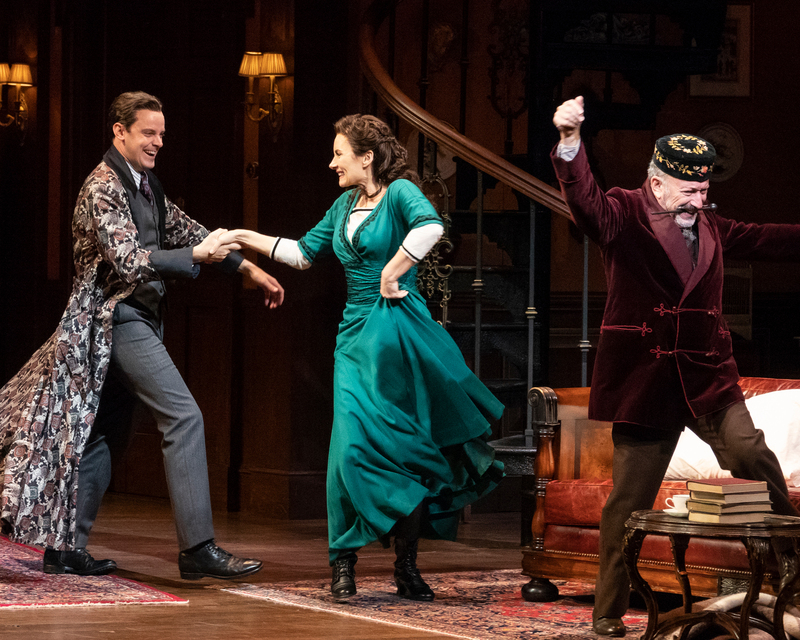 Lerner & Loewe’s My Fair Lady has just been named the best Broadway musical of 2018 by The New York Times, Entertainment Weekly and Time Magazine. 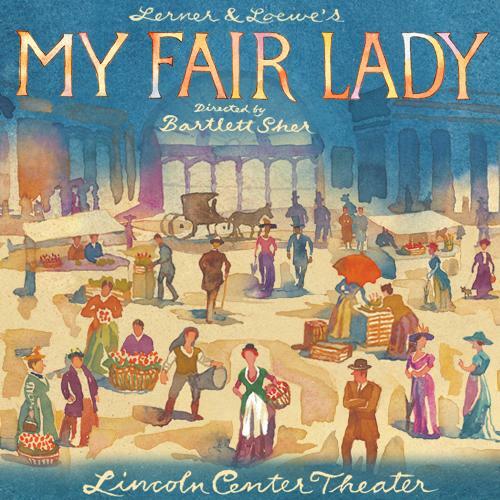 Lerner & Loewe’s My Fair Lady has just been named the best Broadway musical of 2018 by The New York Times, Entertainment Weekly and Time Magazine. 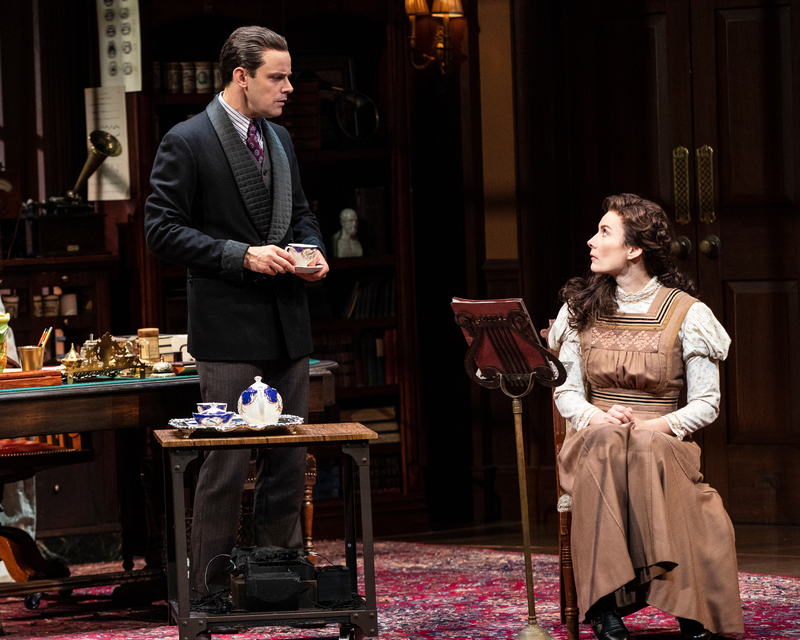 NY1 raves, “Every so often a revival comes along that reminds you how indispensable great theater can be.” Entertainment Weekly cheers, “Lincoln Center Theater’s My Fair Lady is a thing of beauty, a sumptuous new production of the most perfect musical of all time.” Directed by Tony® winner Bartlett Sher, and boasting such classic songs as “I Could Have Danced All Night,” “The Rain in Spain,” “Wouldn’t It Be Loverly” and “On the Street Where You Live,” “this beloved musical comes alive in all its glory” (Variety). 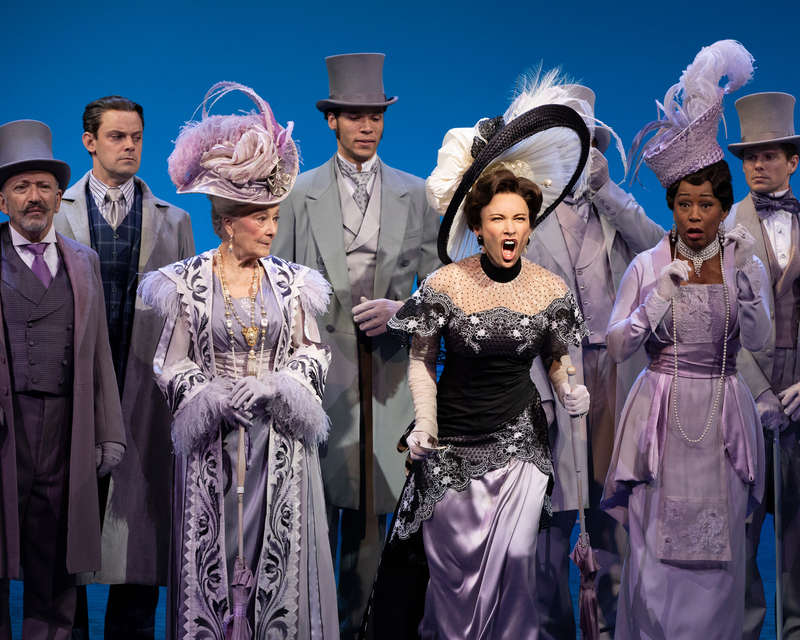 Rating: Children under the age of 5 are not permitted in the theatre.